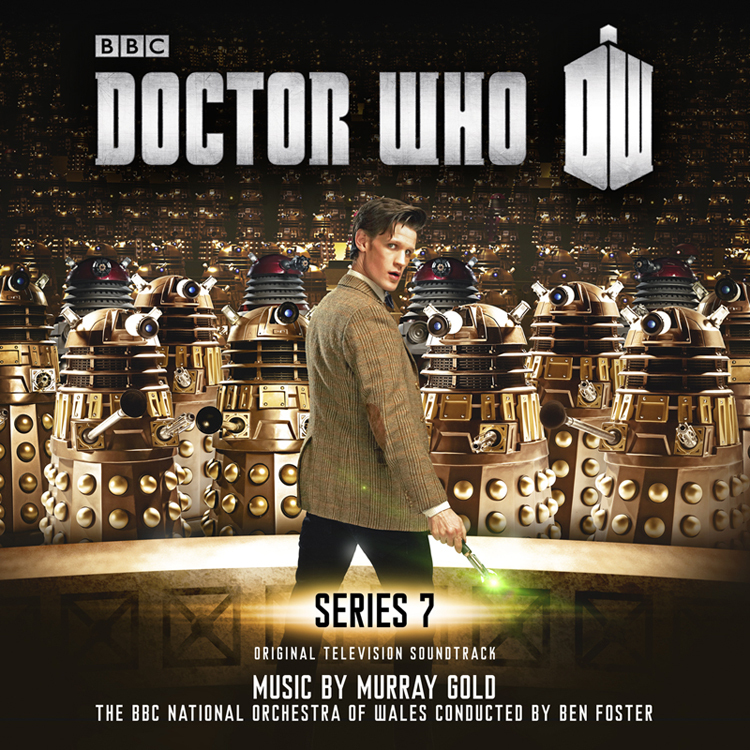 Silva Screen have announced details of three new exciting Doctor Who soundtrack releases. As exclusively revealed on Blogtor Who last week (see HERE) Series 7 will receive a release in the Autumn, but you can check out the cover art for it above (click on it for a bigger version. Next month sees another in their series of “classic” soundtracks, this time it’s the music from the Sylvester McCoy story, Ghost Light. will be released on August 26. 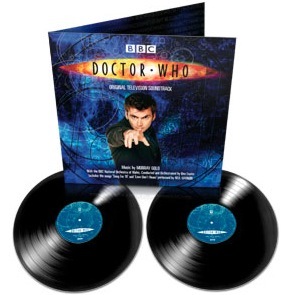 Also in August is the Doctor Who Series 1 & 2 soundtrack will be released on vinyl on August 19 and will be available as a double LP gatefold and limited to 500 copies. This soundtrack has already been released on CD, back in 2006. Hey, Blogtor, do you happen to know if and when Silva will let you review the Series 7 soundtrack? I will be reviewing it. In a couple of months or so.